The current season is not over yet, but that doesn't keep Adidas from presenting the new home shirt for Mourinho's troops, in which they may be defending the Premier League title if things go their way. 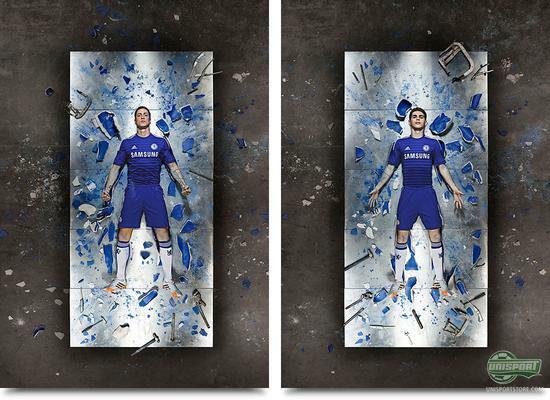 In a campaign called 'Forever Blue', Adidas gather up a number of the Chelsea stars, in order to catch the essence of the London club's culture. We have naturally taken a closer look at the shirt, so come along. Even if Mourinho, last weekend, chose to call off Chelsea's chances of taking home the Premier League trophy for this season; we still see Chelsea as a candidate to take the title. 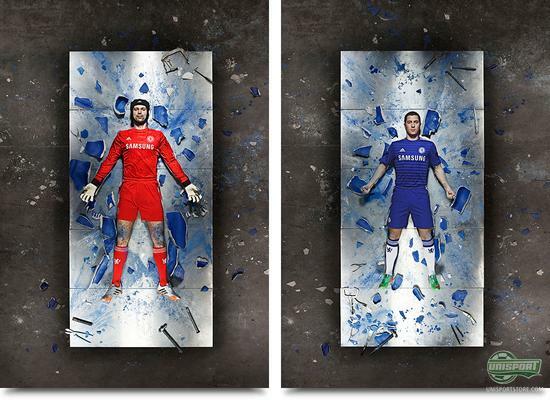 Adidas are already looking ahead to then ext season, and whether or nor Chelsea will take the title, there is certainly no need to worry about not being well dressed for the 14/15 season. 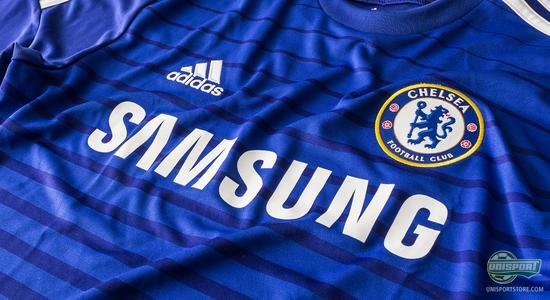 Adidas have been in charge of the Chelsea shirts ever since they, in 2006, took over from Umbro; and since then, they have provided Chelsea with a design that captures the pride that both the players and the fans carry. The campaign surrounding the new Chelsea home shirt serves to further underline the proud story and legacy though their football shirts. 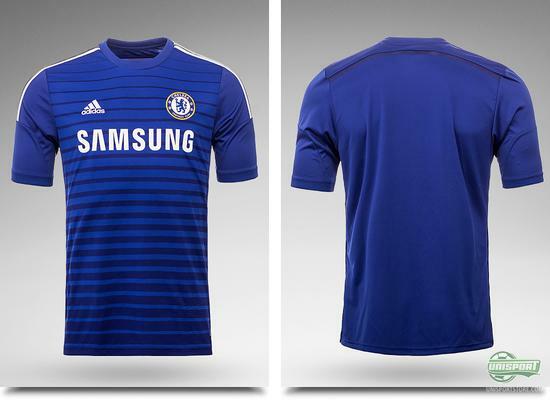 You can already now pre-order the new Chelsea home shirt – just €78. 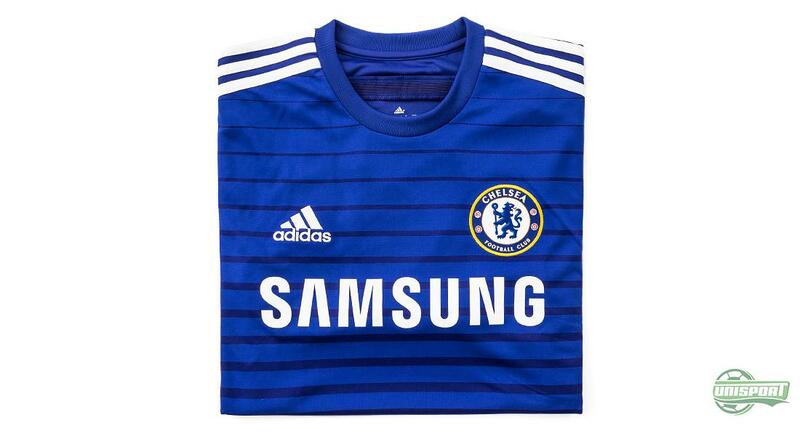 The home shirt comes in the royal blue colour that Chelsea is so known for. But they have actually not always been wearing this colour. All the way back to in the beginning, the official Chelsea colour was Eton, which is a greenish nuance of blue and was the colour that the club owner, Earl Cadogan, wore as a jockey. These colours were, although, replaced in 1912 with the royal blue that we know today, and has become such as strong symbol for the love that the club carries. The home shirt comes with a stripe design, inspired by the end of the 1980's and beginning of the 90's. With a dark and bright blue nuance on the front, and the characteristic royal blue colour on the back, this home shirt is a mix of the best of two time periods. Are you looking to support Terry and co. for the next season? Then pre-order your shirt already now – just €78. The well known Chelsea logo is, as always, situated on the left chest. 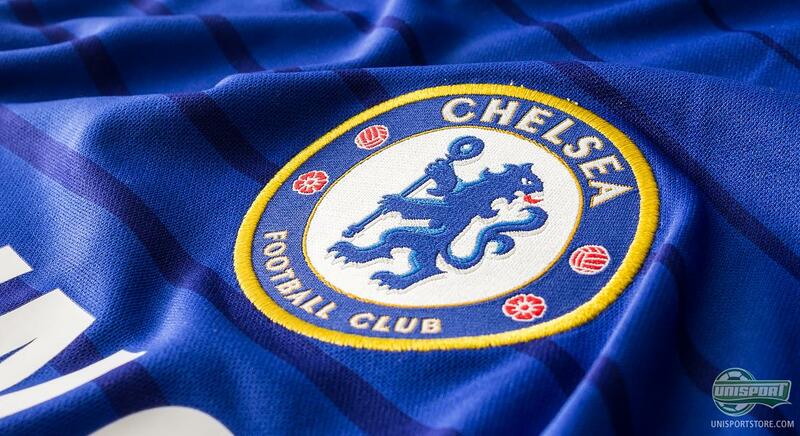 But his logo is actually not the same as the initial Chelsea logo. Actually, Chelsea have changed their logo five times, last in 2005 when the club celebrates its 100 years anniversary; the current logo was then changed to look more like the logo that the club wore back in 1953-1986. Just as it is the case with a great deal of the Adidas football shirts, this Chelsea home shirt is also created with their ClimaCool technology, which is your guarantee for an incredibly comfortable shirt. The technology ensures that moisture and sweat is wicked and also keeps the weight down. 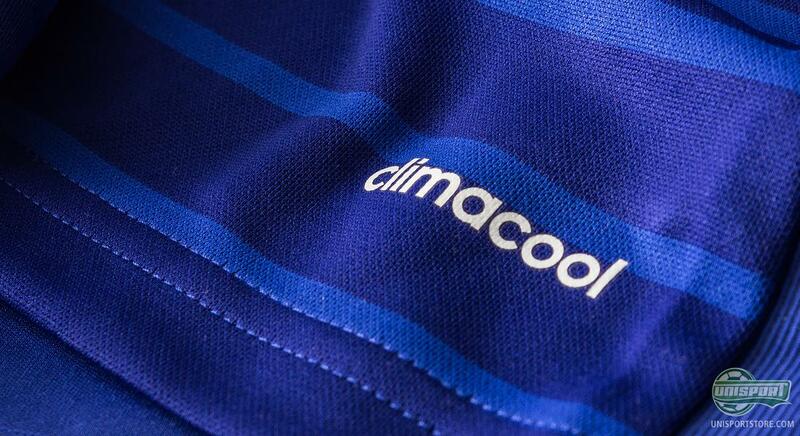 In addition, the material enables air to move within the shirt and hereby keep the player from overheating. 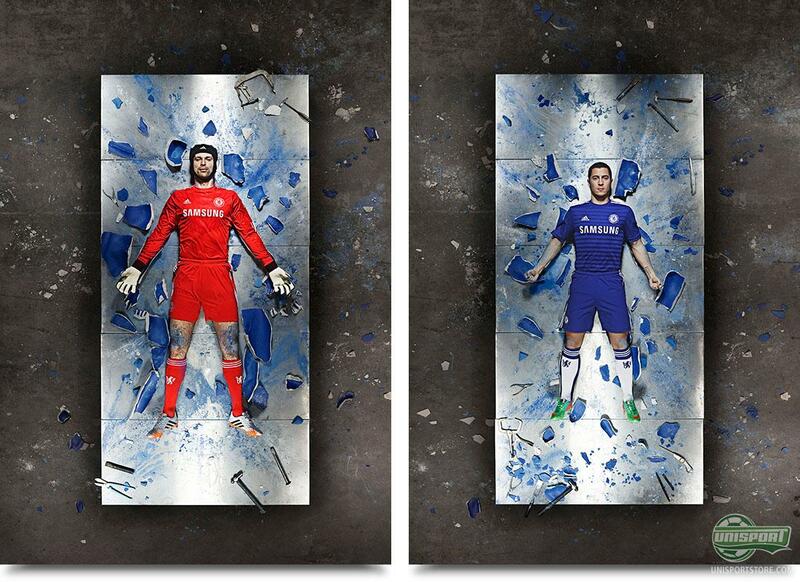 Are you Forever Blue? 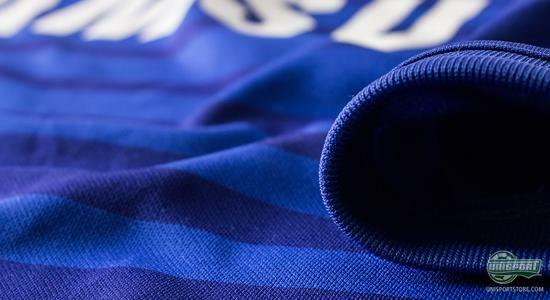 Pre-order the new Chelsea home shirt now - just €78. We still have to finish off the current season, but Mourinho's troops certainly do not have to worry about what shirt they will be wearing for next season. Adidas have already gotten the job done. The design is a combination of classic and modern style and the result is a shirt that Mourinho and co. can wear with pride. 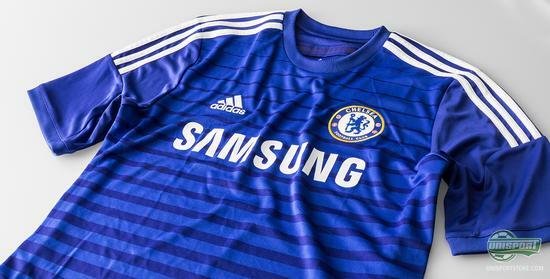 What are your thoughts on the new Chelsea home shirt? Are you looking forward to seeing them in the new design and is the shirt a must have for you? Take your football passion to a social level and leave a comment on Facebook and Twitter.